As a holiday company that operates in the EU, Brexit is of course quite important to us. We feel it is important to keep our customers up to date as best we can. For any customers worried about Brexit and how it might affect their holiday, we have put together the following information. EU leaders have agreed a further extension to Article 50 this week, pushing the UK’s EU departure date back to 31 October. ABTA has welcomed the news, stating it would provide “certainty” for travellers and those looking to book. What will happen to flights after Brexit? What about my passport, will I need a visa? At the date of departure, your passport is no more than 10 years old, even it has at more than 6 months till it expires. You should look to getting your passport renewed if the above points are an issue. The government has produced a free tool should you have concerns about your passport. Click here to use it. 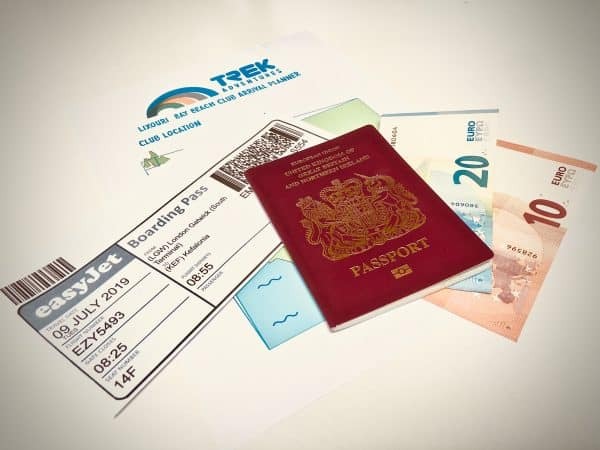 All customers on a Trek Adventures Holiday SHOULD NOT rely on an EHIC for medical cover, regardless of the Brexit outcome. It is a requirement of your holiday with us that you have travel insurance that covers all the activities you can undertake on our holidays and as such have suitable medical cover. If you do not have travel insurance, you can purchase it by clicking here. The insurance package we have arranged with MPI Insurance Brokers is designed to cover all the activities we offer to our guests. I’m planning to hire a car whilst on holiday, will my drivers’ license still be valid? This WILL DEPEND on the outcome of Brexit. 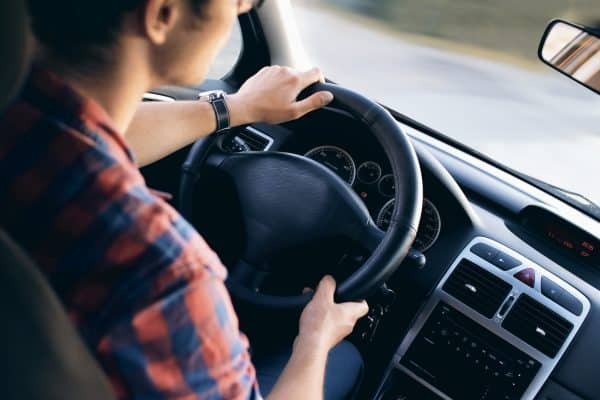 In a no deal scenario, it may become necessary for UK license holders to apply for an International Driving Permit in order to hire or drive a vehicle in the EU. 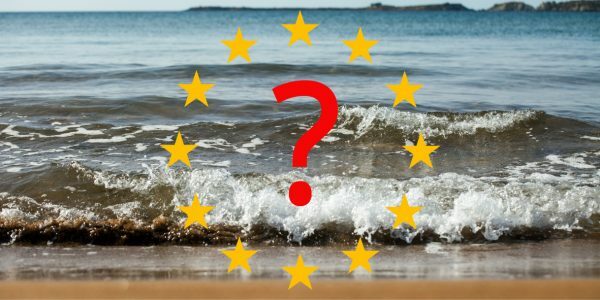 What happens if I book to travel and my holiday cannot go ahead due to Brexit? 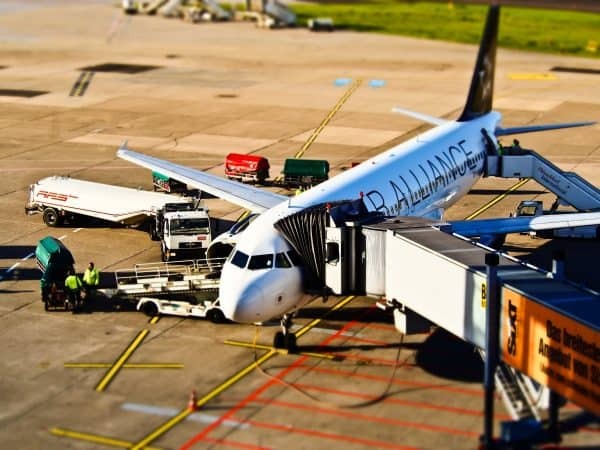 There is currently nothing to suggest that your holiday with us will not go ahead as flights and travel are set to continue as normal, even in the event of a no deal scenario. Your holiday is bonded by International Passenger Protection (IPP). 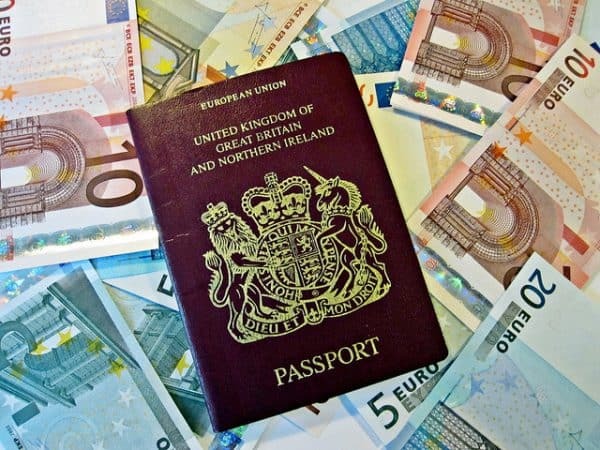 In the unlikely event that we are unable to operate your holiday as a result of Brexit (or any other problem), the IPP will ensure you are not out of pocket.